Rockford Fosgate P3D2-10 Punch P3 DVC 2 Ohm 10-Inch 500 Watts RMS 1000 Watts Peak Subwoofer is one of the most powerful and most advanced subwoofers you can get nowadays. Even better, it actually looks powerful, due to interesting and unique design. If these are the main features you are looking from a subwoofer, this model is the best choice for you. 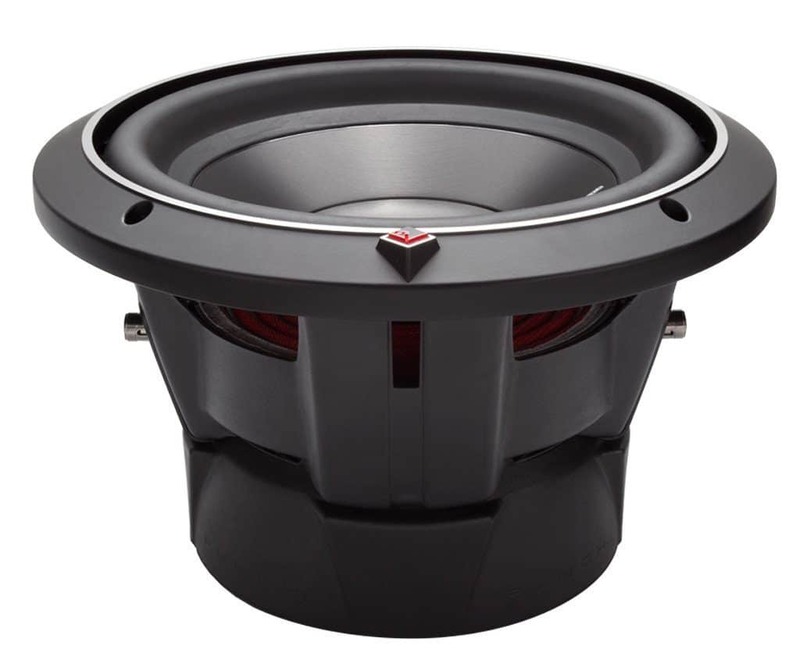 In addition, this is a professional subwoofer, which means that it can satisfy the needs of car enthusiasts. An interesting fact is that the price of this unit isn’t very high. After all, it comes with the latest features and it is made from high quality materials. In fact, it is cheaper than similar products, so it is the best way of you want to import the sound quality in your car, while you are on a budget. If you like watching Sci-Fi movies and playing related games, this subwoofer may be the best choice for you, simply because it looks like it was made especially for those movies and games. The design is a bit futuristic and makes this subwoofer massive. On the other side, only the best materials have been used in the manufacturing process, so this unit is well-made and it actuality looks more expensive that the actual price. It will be a perfect addition to tuned and sporty cars. However, it will look equally impressive in large vehicles, due to the fact this is a chunky subwoofer. As you may imagine, the most important factor, when it comes to subwoofers is the loudness. In this case, more is always better. Luckily, the new Rockford Fosgate P3D2-10 offers 82 db, which is more than similar devices have to offer. Keep in mind that the price of this subwoofer isn’t very high. Even better, the RMS is 500 watts and the peak power is 1.000, which is a range of high-end subwoofers. 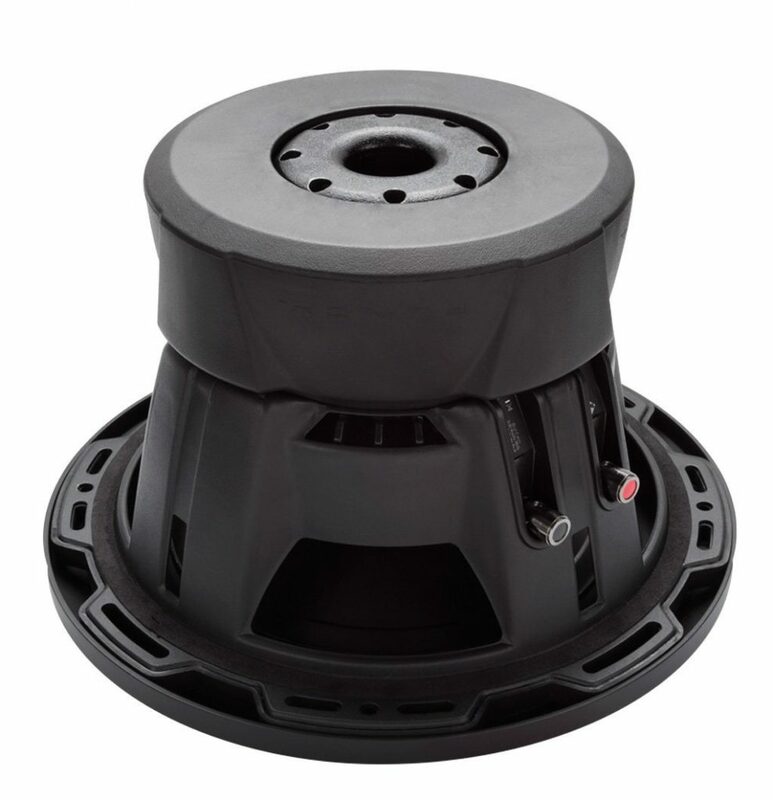 When it comes to impedance, this subwoofer is available with 2 and 4 Ohm. Keep in mind that 2 Ohm subwoofer is more expensive. Vertical Attach Surround Technique is the latest feature, when it comes to subwoofers. This addition improves the radiating cone area for an additional 25%. An interesting fact is that you can actually hear and notice the difference. On the other side, this feature doesn’t have a negative effect on the price (doesn’t make it higher) nor it affects the installation process. In addition, installing this subwoofer can be done by the owner, and there is no need for hiring a professional. The manufacturer claims that you will need about 20 minutes, but the actual time is closer to 30 minutes. In any case, pay attention to the manual and follow the instructions. Don’t forget that skipping just one step may be catastrophic due to the fact it will damage the subwoofer. This feature may sound complicated, but it is very simple. In essence, the manufacturer used aluminum to insulate the voice coils. As the end result, this subwoofer can withstand higher temperatures and be used on higher volumes for a longer period of time. 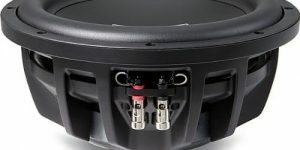 Keep in mind that most subwoofers that have this component made from plastics, cannot withstand long use at high volumes, so this is the most important feature if you are planning to use this subwoofer for high volumes for a long time. Keep in mind that if you want to impress your friends with the sound quality, this feature is mandatory. 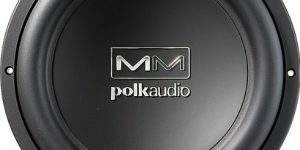 When it comes to subwoofers, having a warranty is more important than you can imagine, simply because there are a lot of things that can go wrong with these devices. Luckily, the manufacturer offers one year limited warranty. This factor should be taken into account, when you are planning to choose a new subwoofer for your car. In addition, understanding all points of the warranty is recommended. 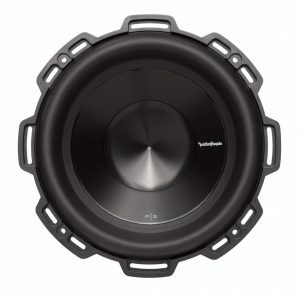 At this moment, the Rockford Fosgate P3D2-10 is one of the best subwoofers you can find on the market. It isn’t a cheap device, it is a professional subwoofer that is packed with the latest features and it has the ultimate build quality. All of this means that you cannot make a mistake, by choosing this subwoofer. 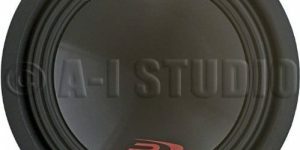 The situation is even better if you know that the price is lower than similar models have, so this unit can be compared with more expensive subwoofers.